Yoga Nidra is a form of mindfulness training in which a person is guided through the different layers of the whole person – physical, energetic, emotional, mental and pure being. It is a transformative practice with profound benefits. Yoga Nidra increases body awareness and a sense of ease in both body and mind. It also increases energy and creativity as beliefs and other mental habits are recognized and released. This practice helps people resolve their suffering and experience deep healing and lasting peace. decrease stress, anxiety, fear and depression. decrease insomnia and sleep disturbances. promote a greater sense of peace and wellbeing. Learn how to share this transformative practice with children. are a pediatric professional interested in integrating this engaging meditative practice into your work with children. someone who wants to help a child feel more confidence, creativity and calm. How to put all these steps together to deliver a complete Yoga Nidra practice especially for children. 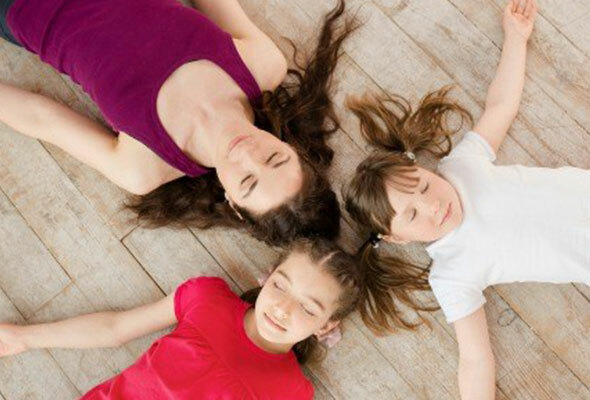 How we combine ancient and modern approaches to Yoga Nidra as well as how we make it safe, engaging and effective for children. You’ll get the exact steps to take in order to guide children through this transformative practice. Each step includes several different techniques you can use on their own or as part of this full practice. Each technique within each step – can be used anytime and anywhere to help a child find balance in body and mind. Walking you through each element of the course. Additional resources to deepen your understanding of Yoga Nidra, image files to help you deliver the practice and a done-for-you script for a guided relaxation. 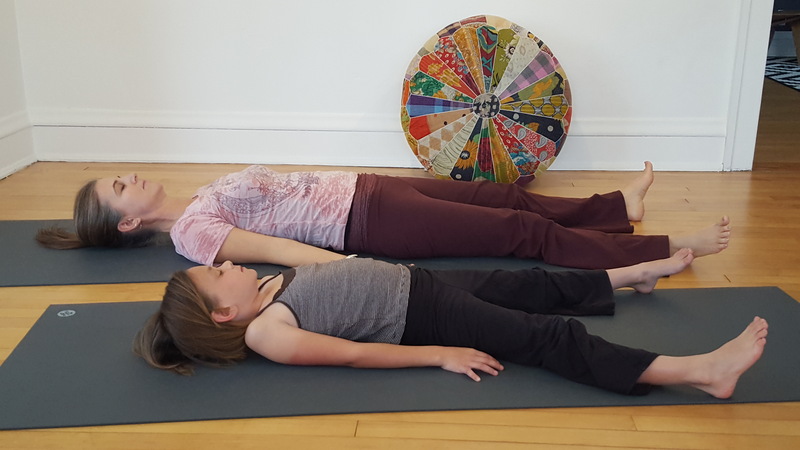 Full recordings of both a children’s and adult Yoga Nidra practice. You'll get immediate access to all the tracks from our guided relaxation for children CD based on Yoga Nidra. There are video, audio and .pdf files - so you will have the information to keep forever in whatever format best suits your style. You can take the course completely online or download the files to watch, listen or read on the go. Ask questions, make comments, and share your experiences as much as you like via the online comments area. We'll be there with answers, support and encouragement. Children are seeking out tools for their own wellbeing. YOU can be the one to provide them!